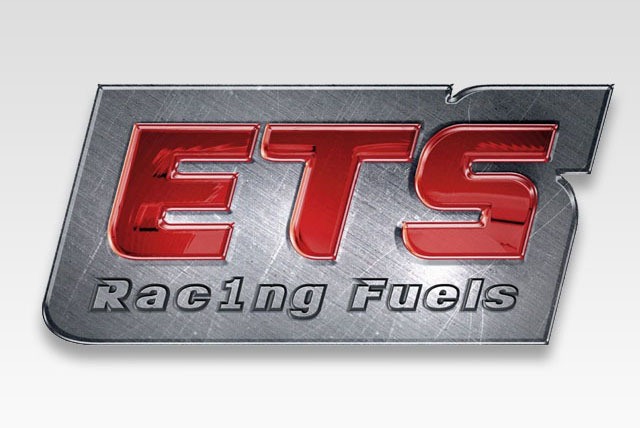 Chad's Offroad Setups are proud to announce our collaboration with ETS Racing Fuels. Used by Ryan Dungey and Team Factory KTM US along with many other teams, ETS Racing Fuels are packaged with nitrogen blankets to prevent oxidation. All Race Fuels are blended on a basis of 98% pure molecules, which is a ETS exclusive.